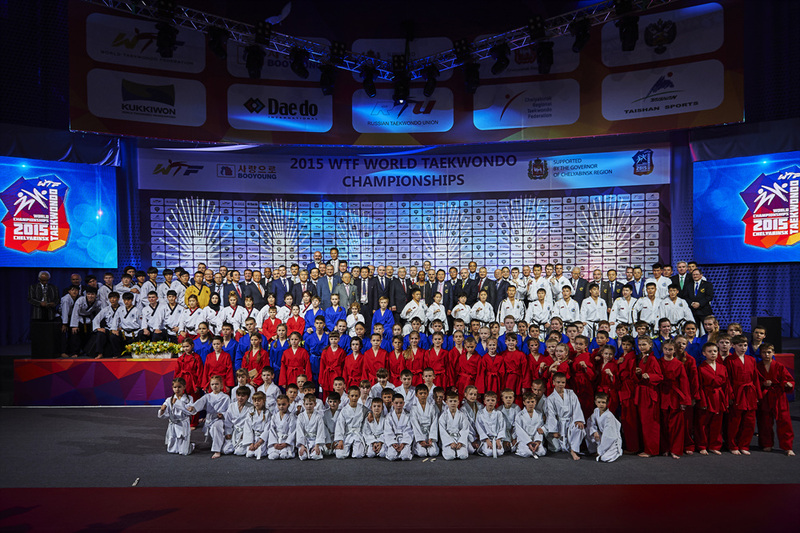 SEOUL, Korea (June 16, 2017) – The upcoming World Taekwondo Championships 2017 in Muju, Korea, will be the biggest ever, featuring the largest number of participants in the sport’s history. Nine hundred and seventy-one athletes from 183 countries are registered to fight at the World Championships, which run from June 24–June 30. In addition, a refugee from Iran, who is now resident in the Netherlands, will compete as a one-person refugee team under the WTF flag – a first for a World Taekwondo Championships. Moreover, of the total 24 overall medalists from Rio, 21 will appear in Muju. However, the World Championships have double the number of weight categories as the Olympics – eight female and eight male – so some athletes who faced each other in Rio will be fighting in different categories in Muju. 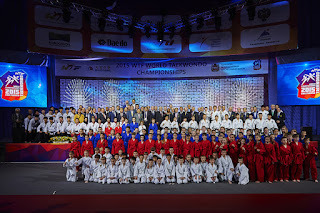 In a show of taekwondo unity and sportive goodwill, a demonstration team from International Taekwondo Federation (ITF) will perform alongside the WTF Demonstration Team during both the Opening Ceremony on June 24 and the Closing Ceremony on June 30. 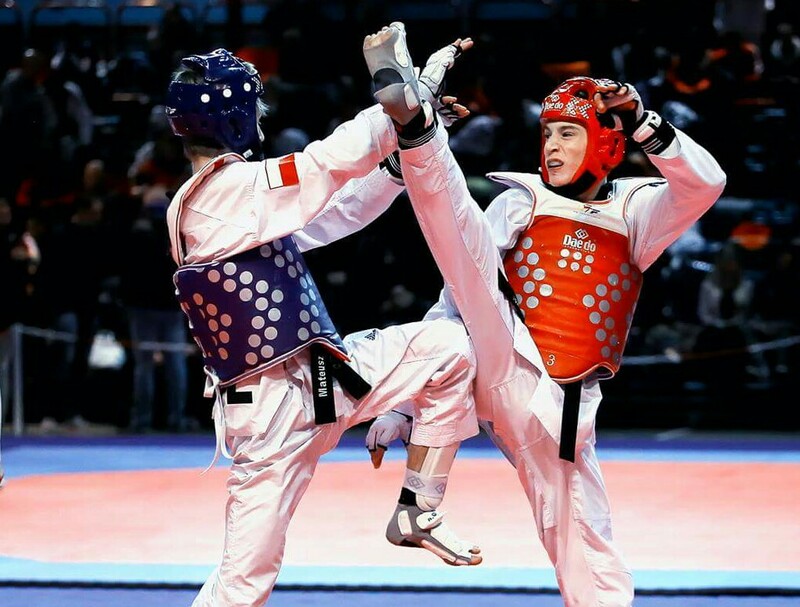 During the Closing Ceremony, a mixed-gender team competition – a new format for taekwondo, first tested in December 2016 at the World Taekwondo Grand Prix Final in Baku, Azerbaijan – will take place.